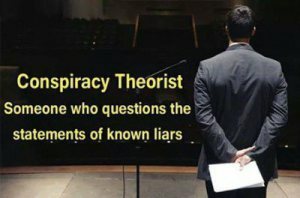 The essence of this Duty to Warn column was written shortly after I viewed several videos (see links below) and long after I had read about – and occasionally heard personally – the anguished stories of scores of parents of vaccine injured children who are now autistic or chronically ill with vaccine-related autoimmune disorders. I decided to email most of the information to Eric Holder of the U S Department of Justice after I had researched and read a number of basic neuroscience articles that addressed the dangers of adjuvants that are routinely included in common vaccines such as the HPV vaccine, particularly recent studies co-authored by Dr C. A. Shaw of the Neural Dynamics Research Group that is attached to the University of British Colombia. 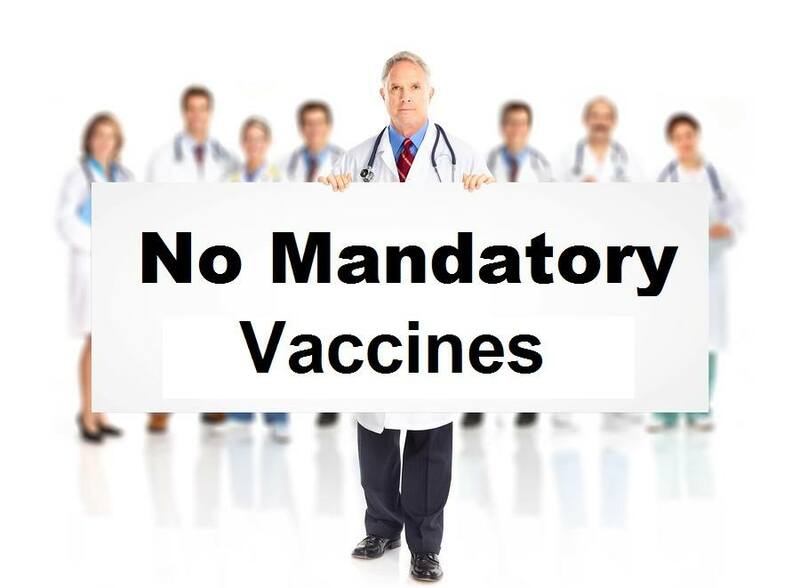 Many concerned observers in the healthcare industry (especially the tens of thousands of parents of vaccine-injured children) regard the current CDC-mandated infant (over-)vaccination schedule as having created an epidemic of chronic illnesses, including the autism spectrum of disorders as well as the epidemic of autoimmune disorders that are responsible for many incurable chronic diseases. This information was not just for Eric Holder, but also for those common sense correspondents of mine who know that there is truth behind the certainty of the parents of autistic spectrum disordered kids (and other fully vaccinated children who are also now coming down with an increasing variety of autoimmune and other chronic illnesses that tragically represent an estimated 1/3 of the fully vaccinated childhood population in America!). This epidemic of chronic illnesses will never be prevented in the future nor will they be curable unless the major root cause or causes are accurately identified (one of which is likely American’s over-vaccination policies: Please read on, and then act. With so much misinformation floating around about the latest viral scare, it is hard to know what is real and what isn’t. The CDC is responsible for vaccine safety and yet they own patents on, for example, the Ebola virus and could potentially profit from an Ebola vaccine – a vaccine that would not be needed if the virus doesn’t spread far and wide. Yet if the CDC helps control the spread of the virus they would be working against their own financial interest. The CDC is playing a shell game with endorsing the safety of vaccines. Even though the CDC pays for advertisements, they have a disclaimer that says that the contents of the advertising are solely the responsibility of the authors and do not necessarily represent the official views of the CDC, or in other words, don’t believe what they are saying. Additionally, if you go to the CDC Vaccine Safety page, you will see that ALL of the scientific papers listed at the bottom of the page will take you to a third party websites. • The Department of Health and Human Services (HHS) cannot attest to the accuracy of a non-federal site. • Linking to a non-federal site does not constitute an endorsement by HHS or any of its employees of the sponsors or the information and products presented on the site. So, if the CDC doubts the claims made by its sources, why shouldn’t you? 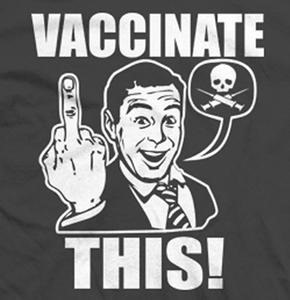 Click this link to see the extensive list of the CDC’s “partners” in the vaccine scheme.